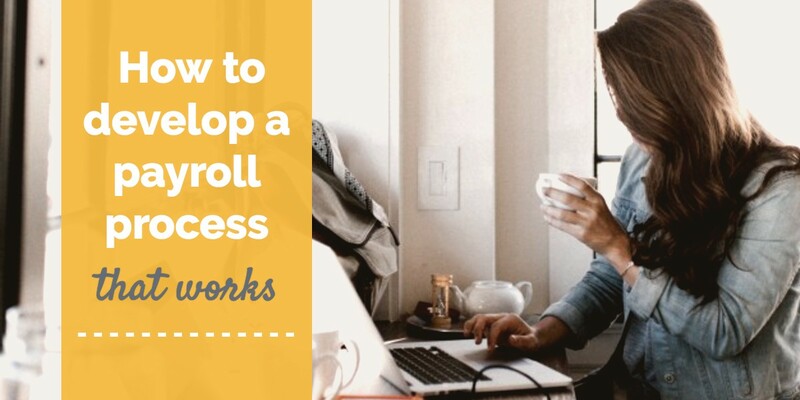 If you’re in HR or payroll, you’re no stranger to compliance management, forms, and deadlines—though keeping them all in order may be a different story. We want to be sure you’re equipped with the right information to keep everything on track year after year, from ACA to FLSA. 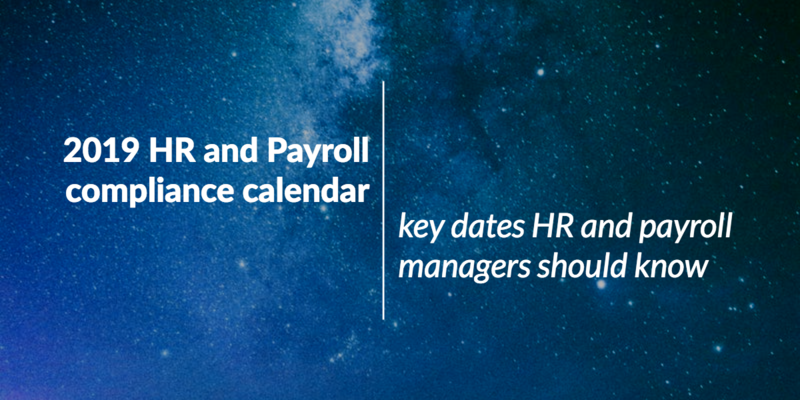 That’s why we put together the HR and payroll compliance calendar every year, to bring you an important list of dates and deadlines you need to know to help keep compliance on track for your workplace. Check out our latest calendar for 2019. 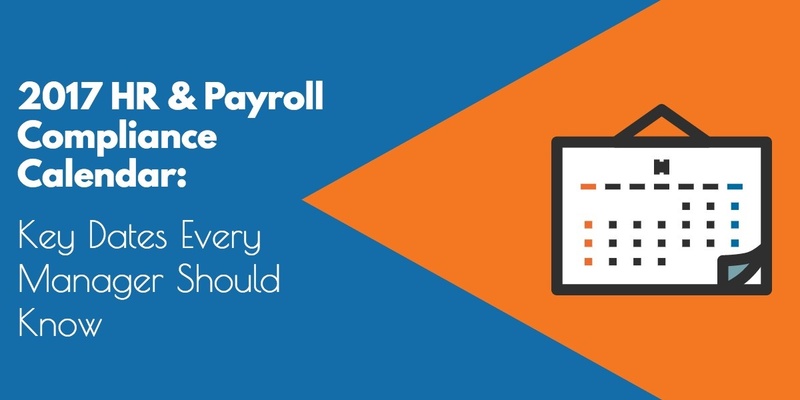 Following payroll best practices includes having a payroll process and putting together a payroll audit procedure to ensure that process is performing as it should. You have to check (and recheck) that you cross your t’s and dot your i’s. 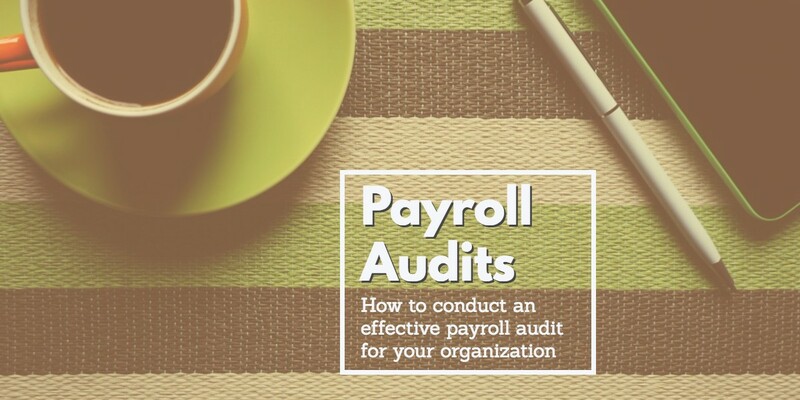 Before we go through the steps of how to conduct a payroll audit, let’s talk about why you should do it in the first place. Finally, a compliance calendar for HR and Payroll! If you've ever wondered how to stay on top of everything that goes on in an entire year for Human Resources, this guide is for you. 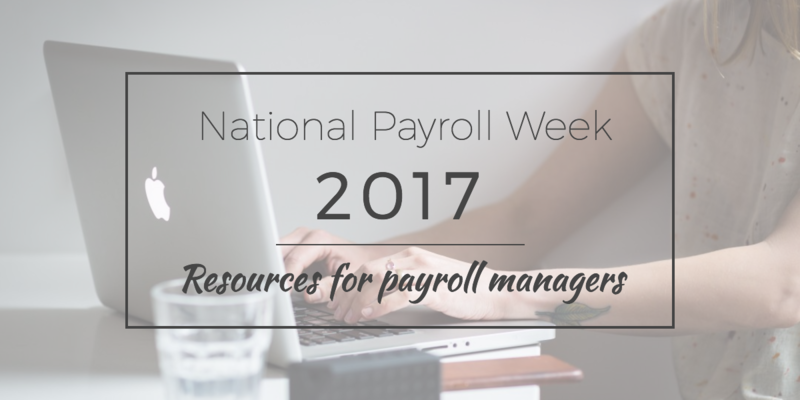 To help you always be a step ahead of 2017, we put together a calendar highlighting some key dates and deadlines for anyone in Human Resources, Benefits, Payroll, or Accounting with important information for reporting and filing, even federal holidays, all in one place.